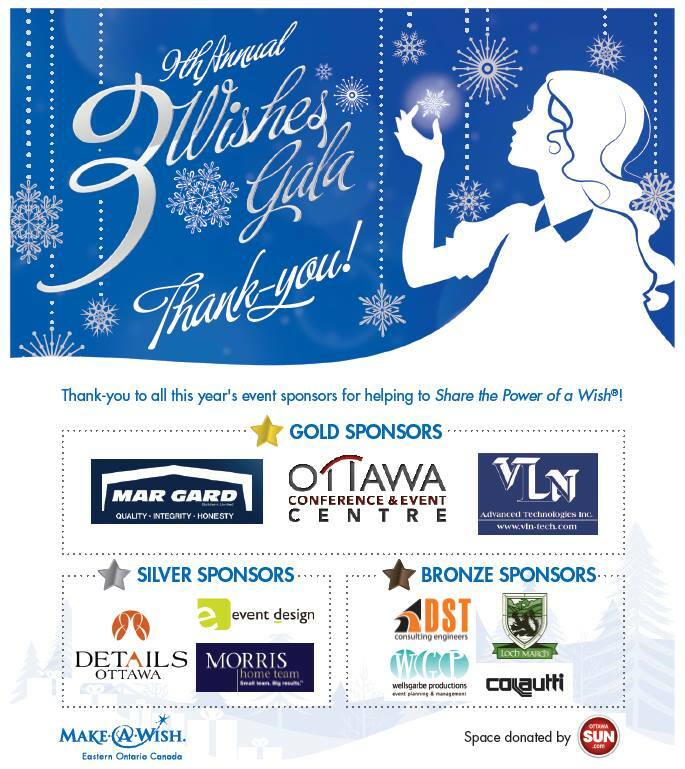 DST was once again a proud sponsor of the Make-A-Wish Eastern Ontario’s Annual Three-Wishes Gala. Representing DST at this fantastic event was Maurice Graveline, President & CEO, George Thomas, Senior Principal, Reynold Peters, Controller, and Philip Wilson, Chief Human Resources Officer. We are honoured to be able to continue to help make the magical wishes of young children suffering from life-threatening medical conditions come true.